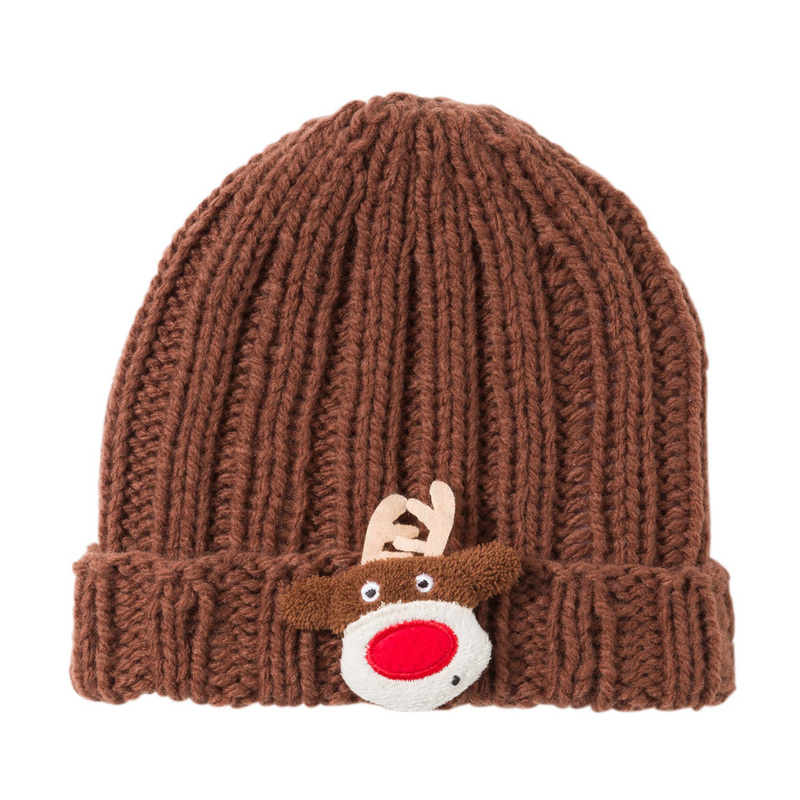 Little Sweeties - the sweet little stars of the season! 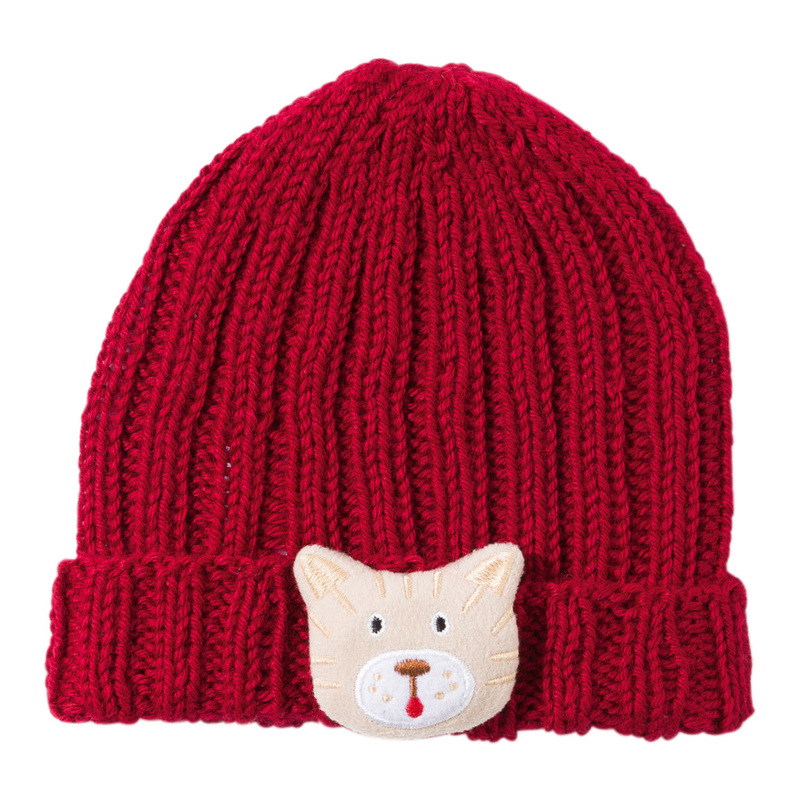 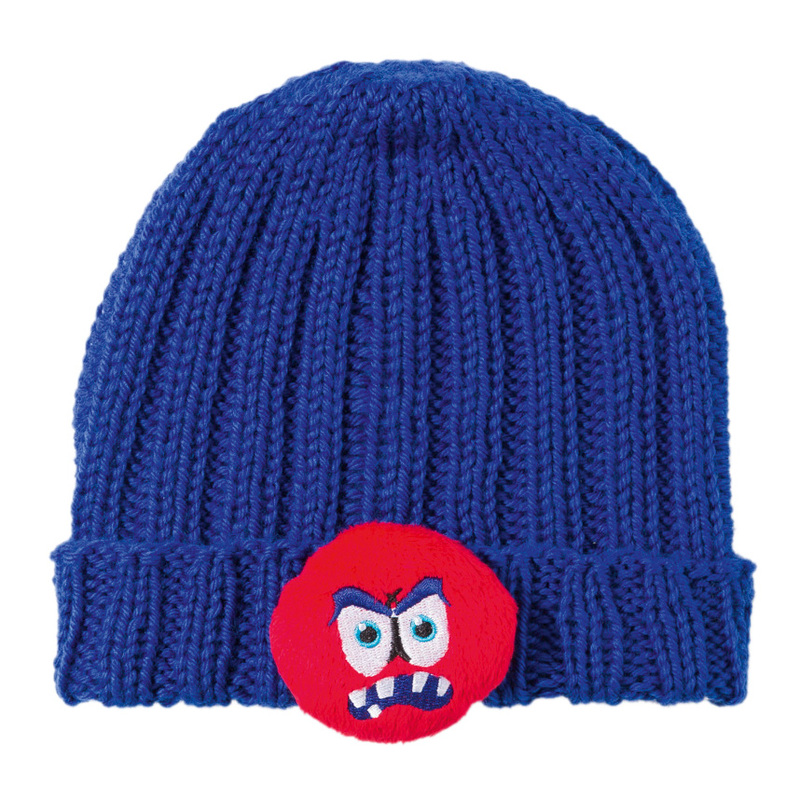 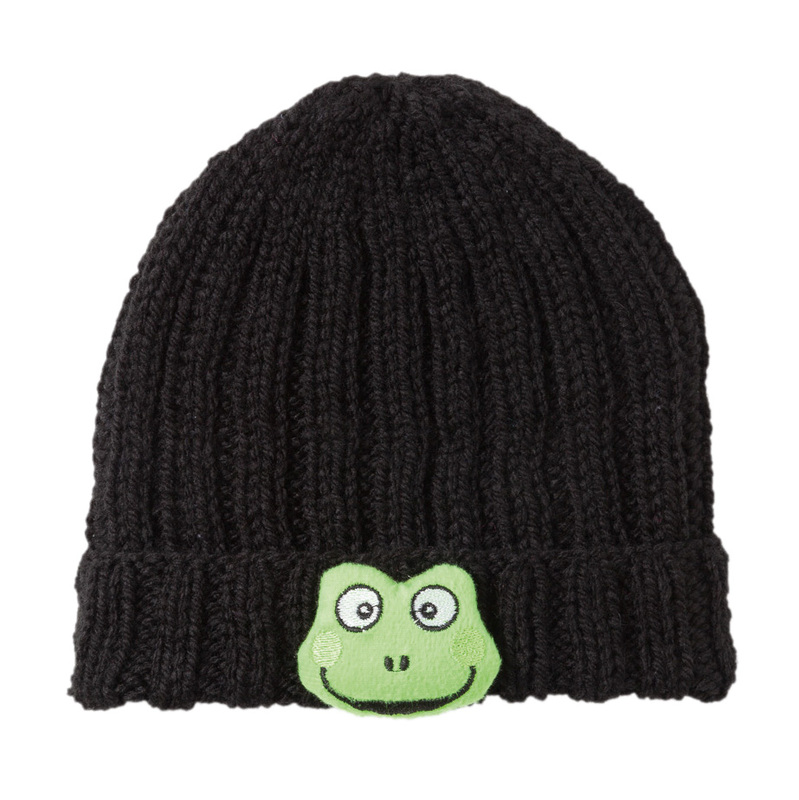 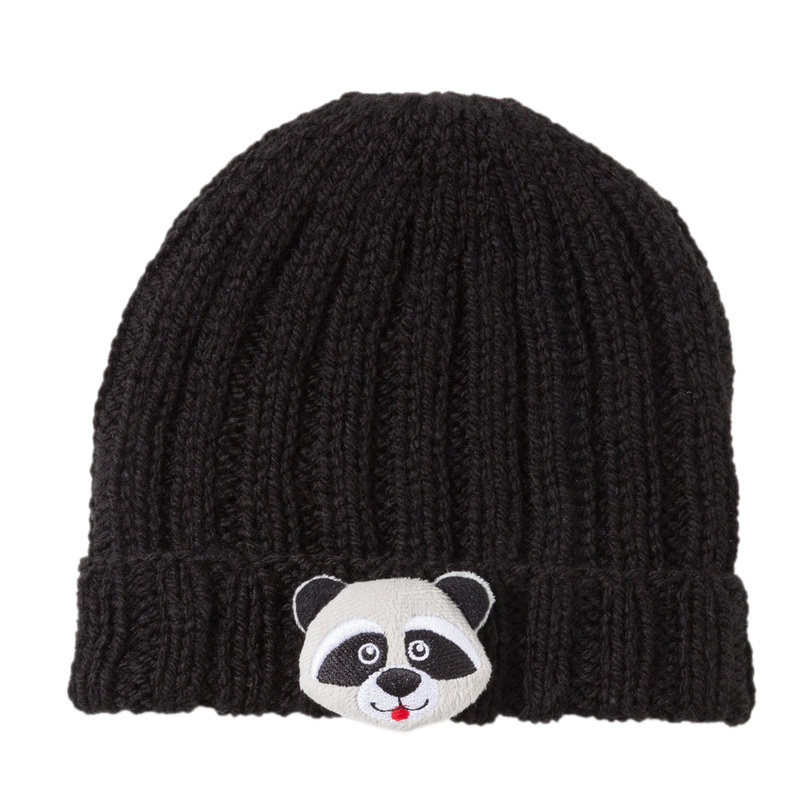 Each ball is enough for a child’s cap and includes a darling animal appliqué which can be easily attached. That makes this accessory a real eye-catcher which is sure to be a favorite with the little ones !